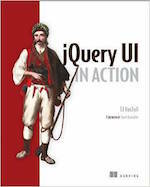 jQuery UI adds quite a bit of functionality on top of jQuery&apos;s built-in effects. jQuery UI adds support for animating colors and class transitions, as well as providing several additional easings. In addition, a full suite of custom effects are available for use when showing and hiding elements or just to add some visual appeal. Calculates position and dimensions based on a clip animation. Creates a placeholder to support clip animations without disrupting the layout. 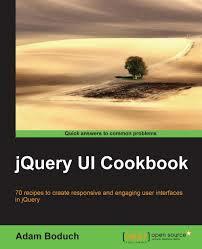 Removes a placeholder created with jQuery.effects.createPlaceholder(). Restores all inline styles for an element. Stores a copy of all inline styles applied to an element. Scales the dimensions of an element.